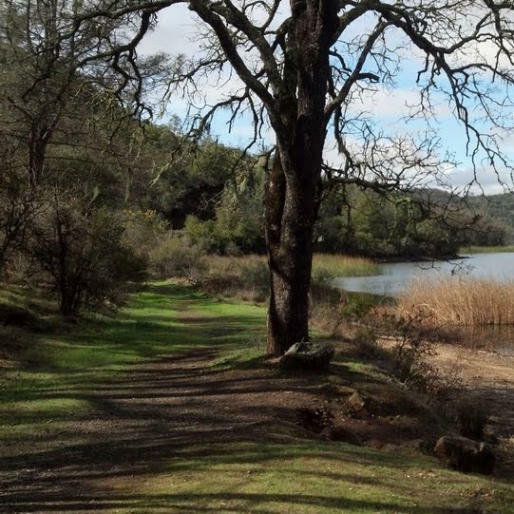 Lake Berryessa shimmers just east of the Napa Valley, a 45-minute drive through gorgeous countryside from Rutherford — and it&apos;s well worth the trip. 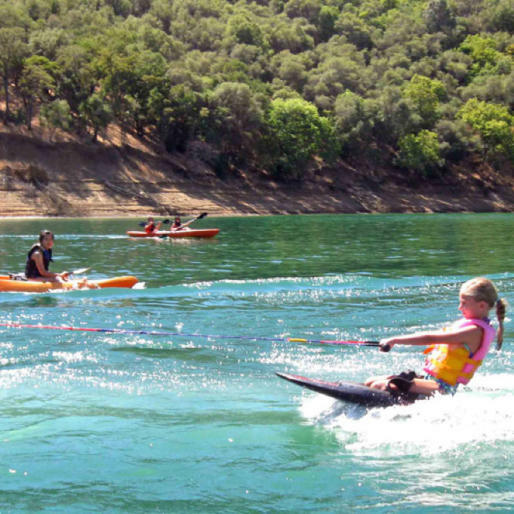 One of the largest bodies of fresh water in California, it offers boating, water skiing, wake-boarding, tubing and other fast-paced water sports, plus quiet coves for kayaking, swimming and fishing. In the summer, the water can reach 75 degrees — the perfect cool-down after a hike or a stroll through sun-drenched vineyards. 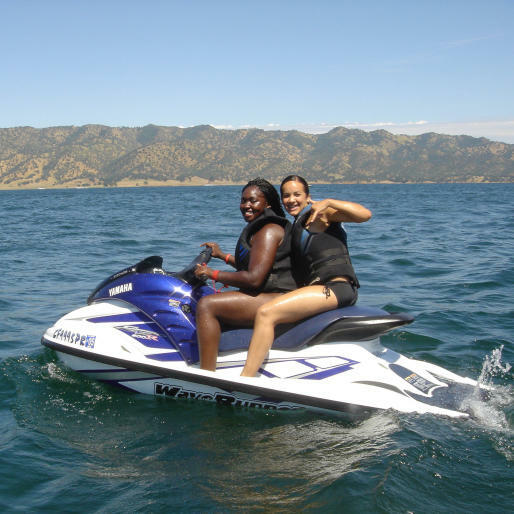 Pleasure Cove Marina offers boat launching, boat and jet ski rentals, houseboat rentals and boat gasoline, as well as camping options. 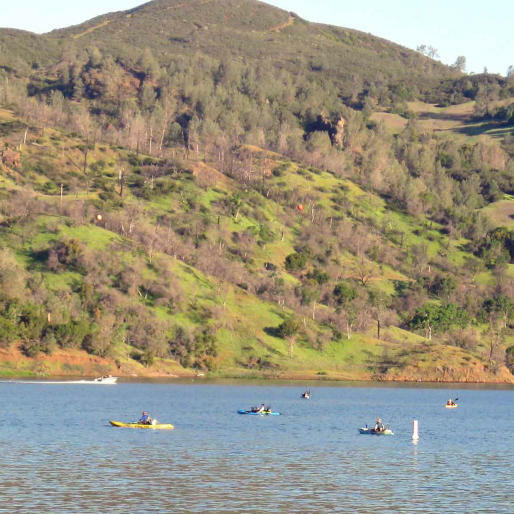 For more information, please visit: Lake Berryessa Chamber of Commerce.